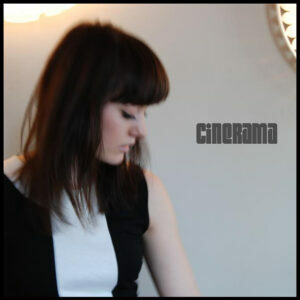 Cinerama is David Gedge’s ‘other band’. 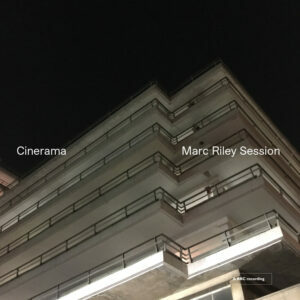 It has been argued that the lavish, cinematic sound of Cinerama can only really be appreciated on vinyl. Here, bundled together over three 12” 180 gram audiophile discs, are the two most recent Cinerama studio albums, Torino and Valentina. 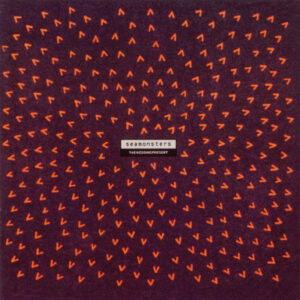 Torino – Cinerama’s third album, released in 2002. “Torino is a giant beast of adulterous lyrical fantasies, cult soundtrack flourishes and the screams of Albini-engineered guitars” [Uncut Magazine]. 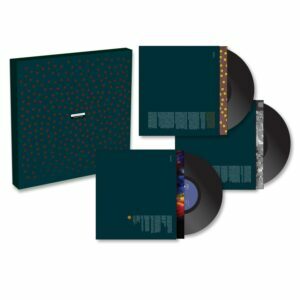 This beautiful double LP also includes six bonus acoustic tracks. 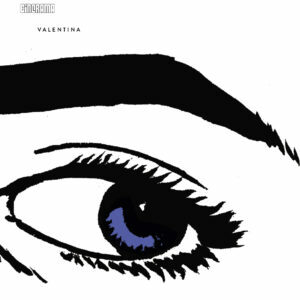 Valentina – Cinerama’s fourth album, released in 2015. 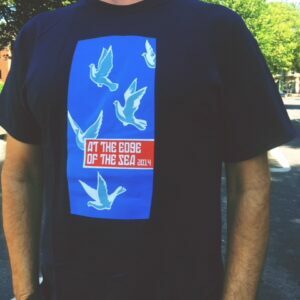 This is a spectacular re-imagining of The Wedding Present’s album of the same name. A collaboration with Spanish legend Pedro Vigil, this album is described as having “musical set pieces and vocal nuances fine enough to rival Bacharach and David”. 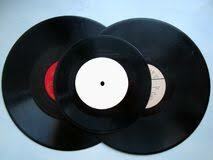 Both LPs contain download codes.